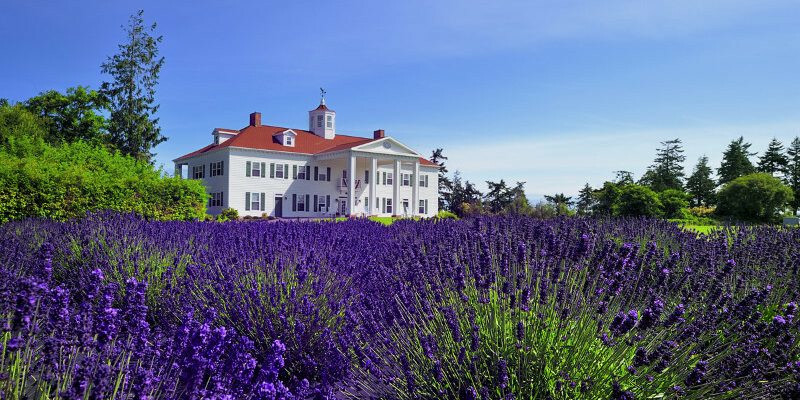 Set against the backdrop of George Washington Inn, Washington Lavender Farm and Gift Shop enjoy panoramic views of both the ocean and snow-capped peaks. 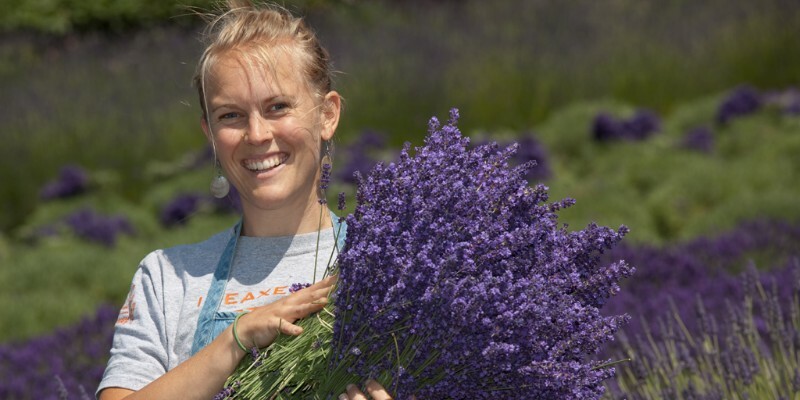 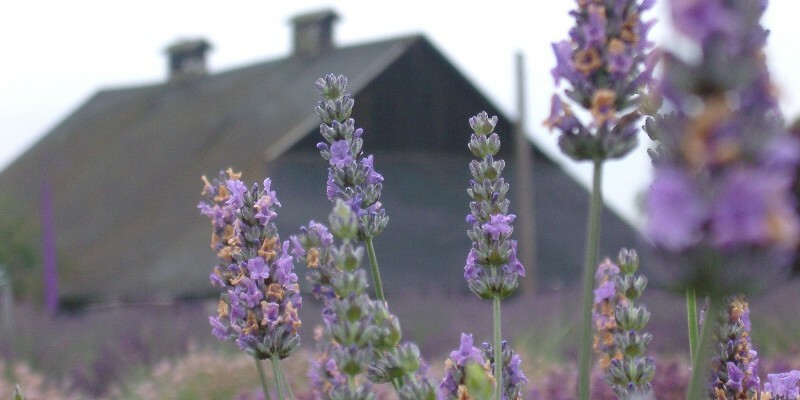 Drive up the lavender and wildflower-lined lane, stroll through the fields, and discover the test plots of heritage grains (sponsored by WSU’s bread lab). 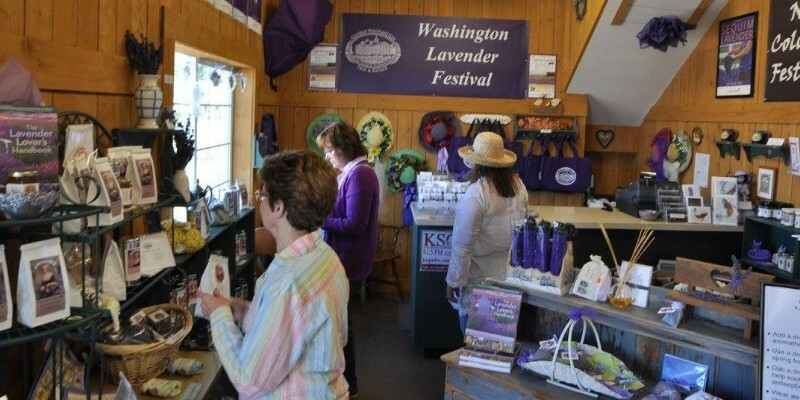 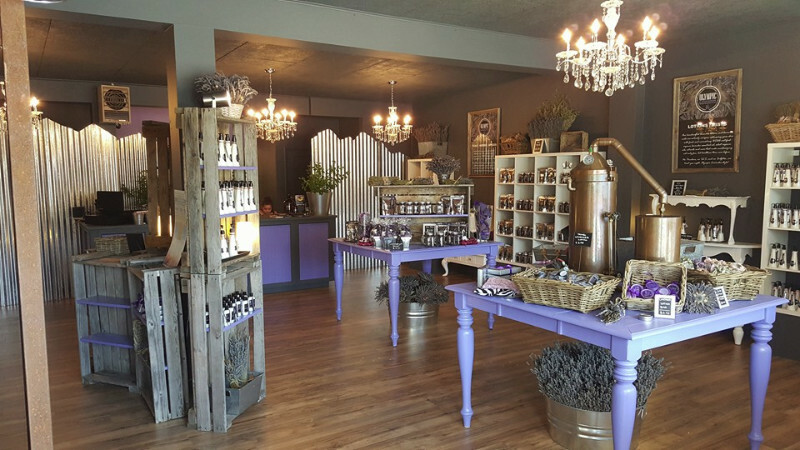 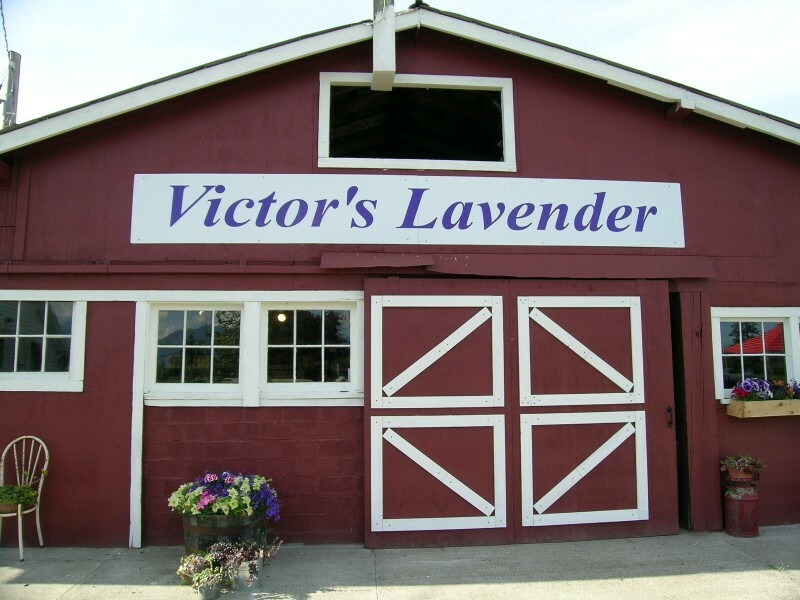 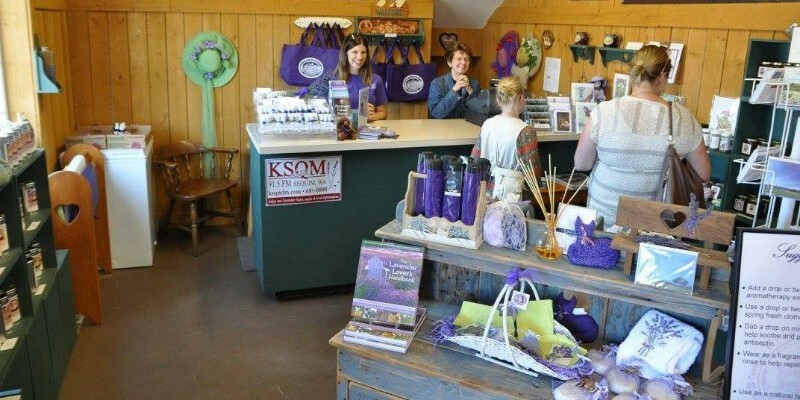 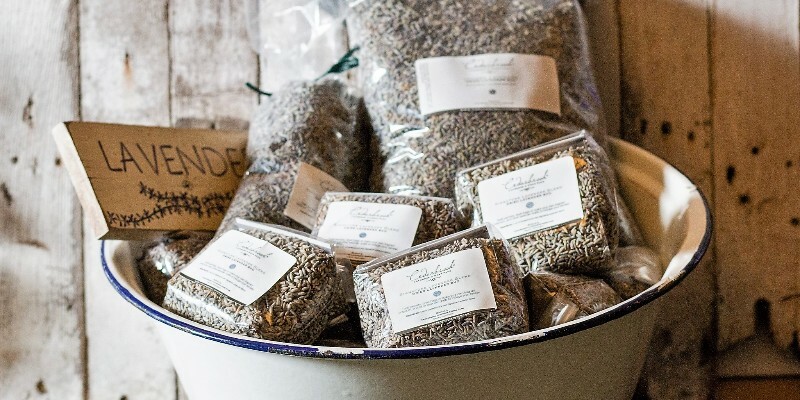 The farm’s gift shop features a wide variety of products, all handcrafted on the farm using our own pure premium essential oil and organically-grown lavender bud. 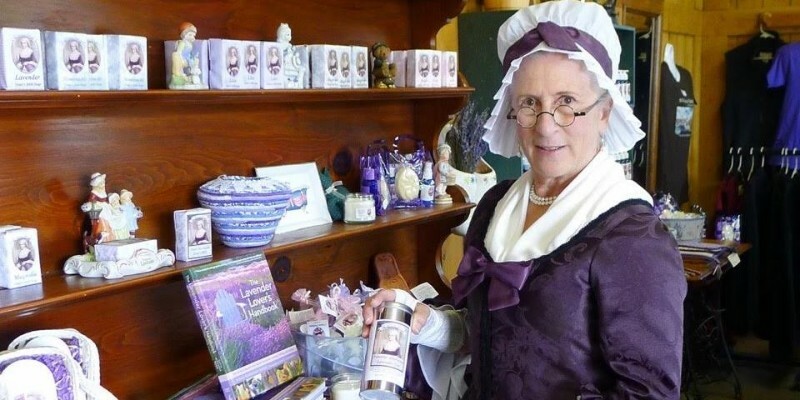 Choose from “Martha’s Own” lavender bath and body products, jams, honey, syrups, teas, spices, biscuit and scone mix, hot chocolate mix, and much more. 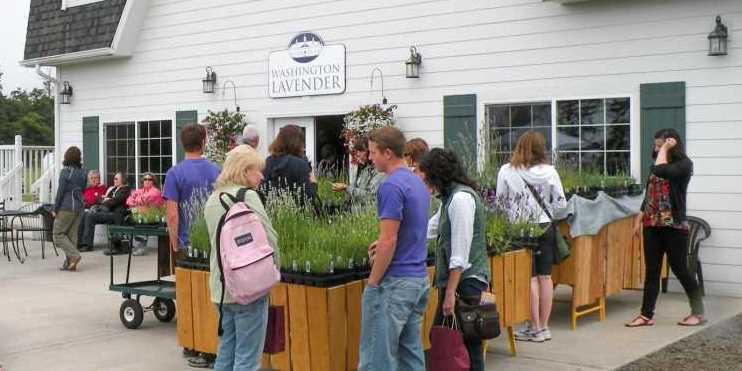 In season, cut your own lavender bundle.